Christine is the founder of the “Award Winning “Beautiful You by Christine, a permanent make-up/skin care business. 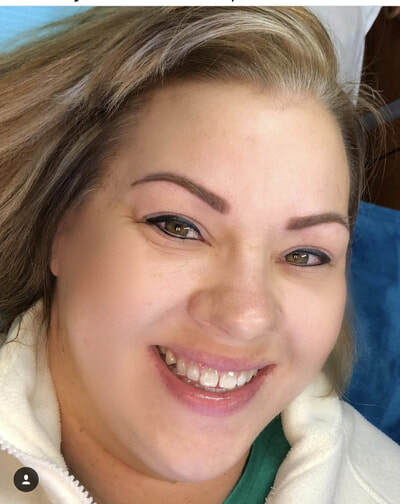 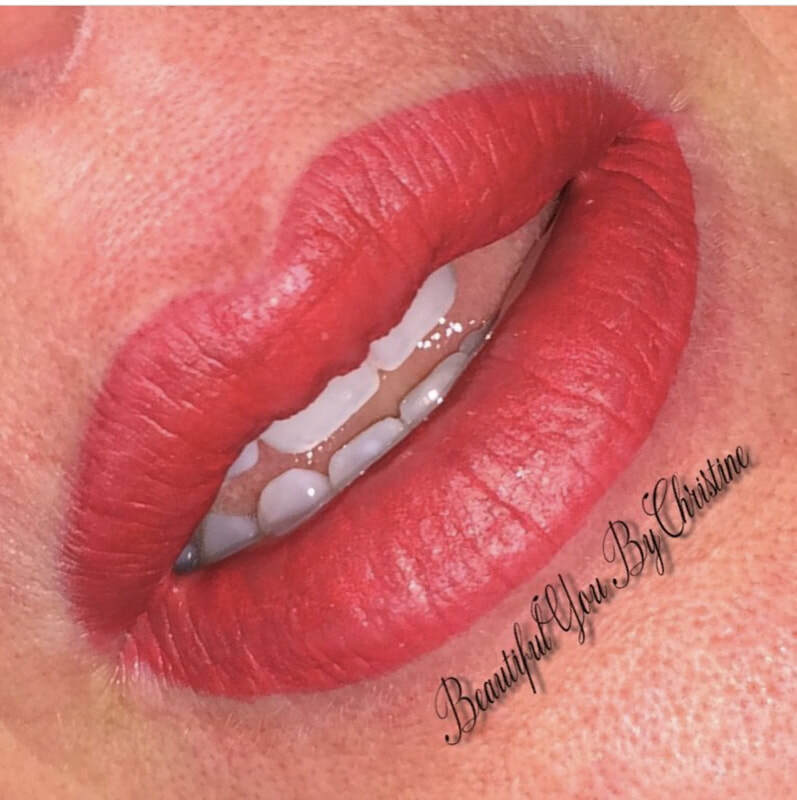 After starting her business in 1998, she expanded to several states including California, with her permanent makeup, skincare and health coaching. 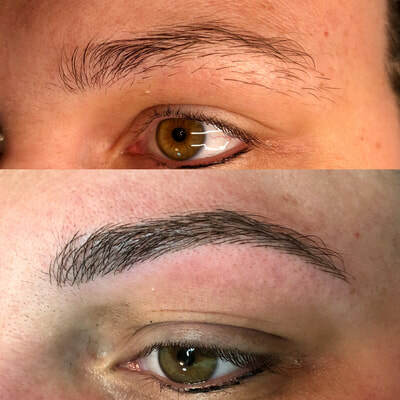 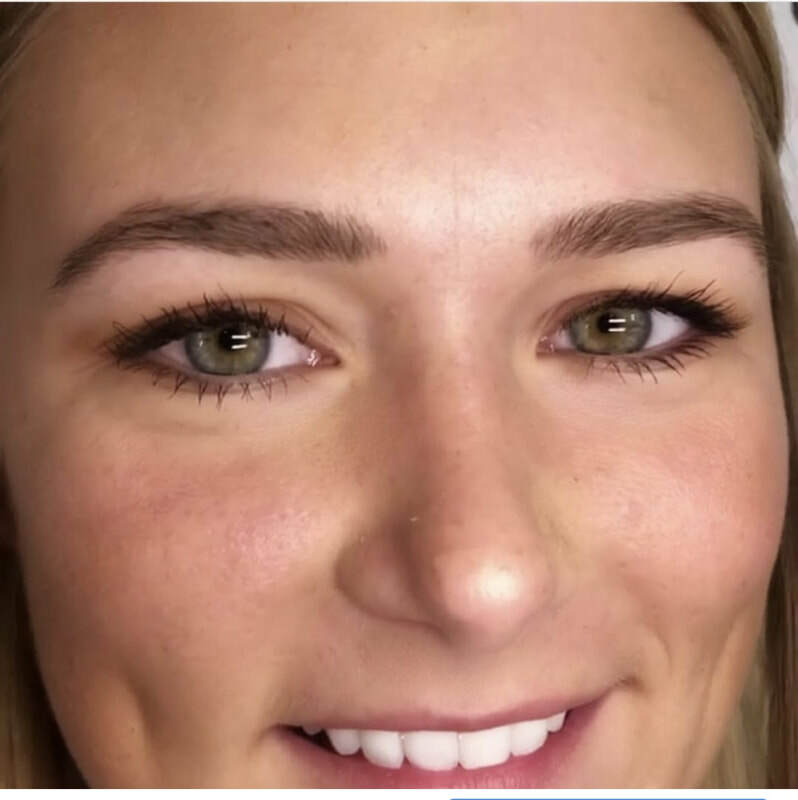 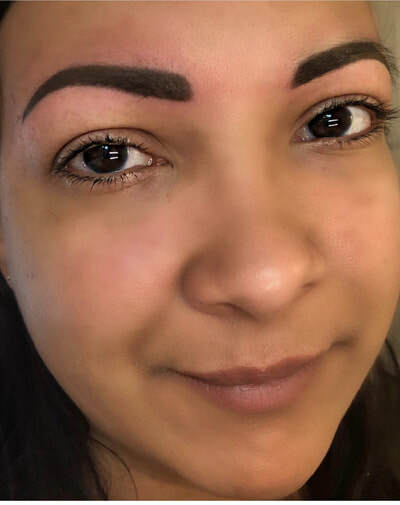 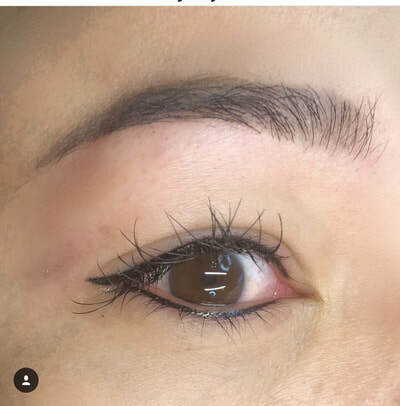 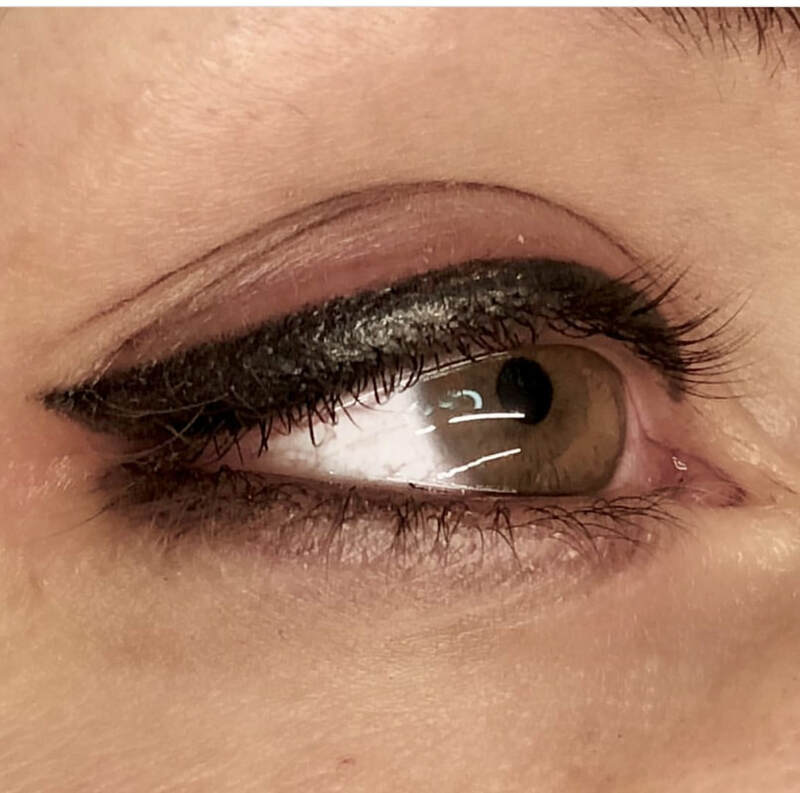 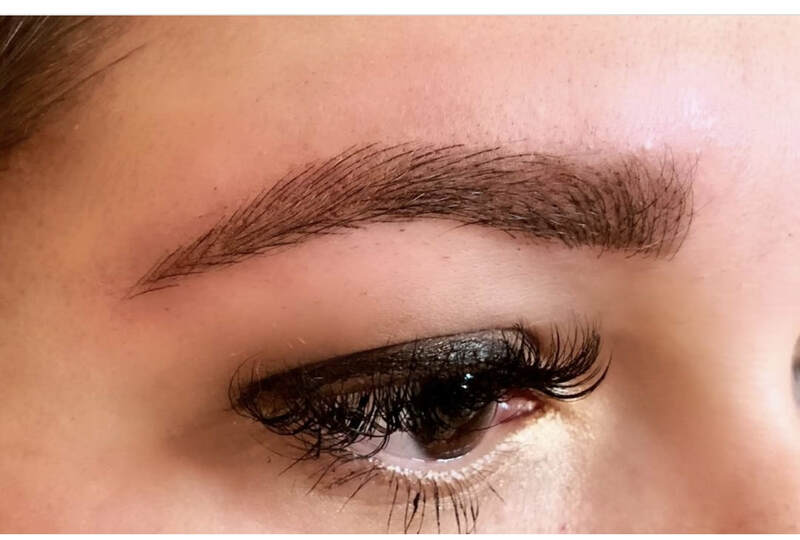 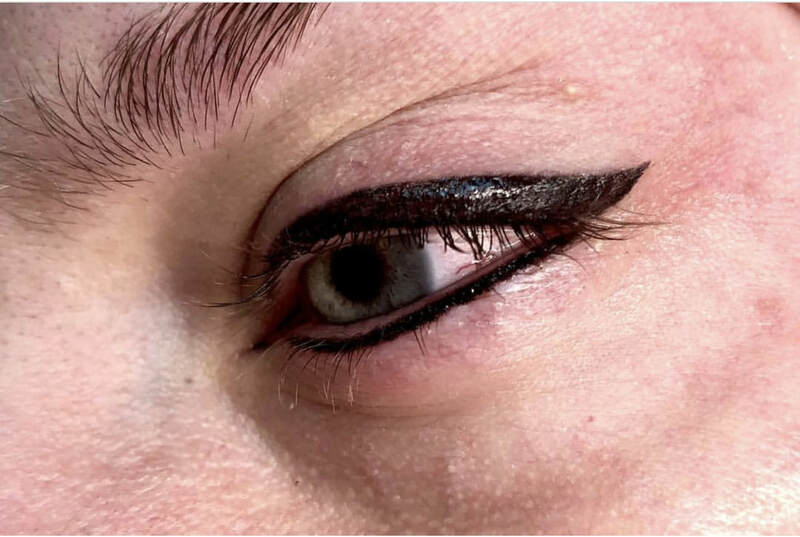 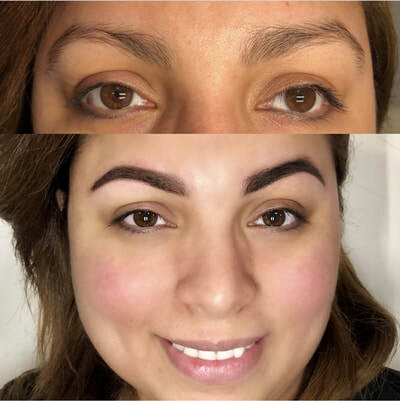 Permanent make-up specialties include the following: eyebrow microblading, shading, and combination "fusion" style; eyeliner, including smokey lash enhancement, traditional and dramatic wing styles; lip liner, feathering and full lips. 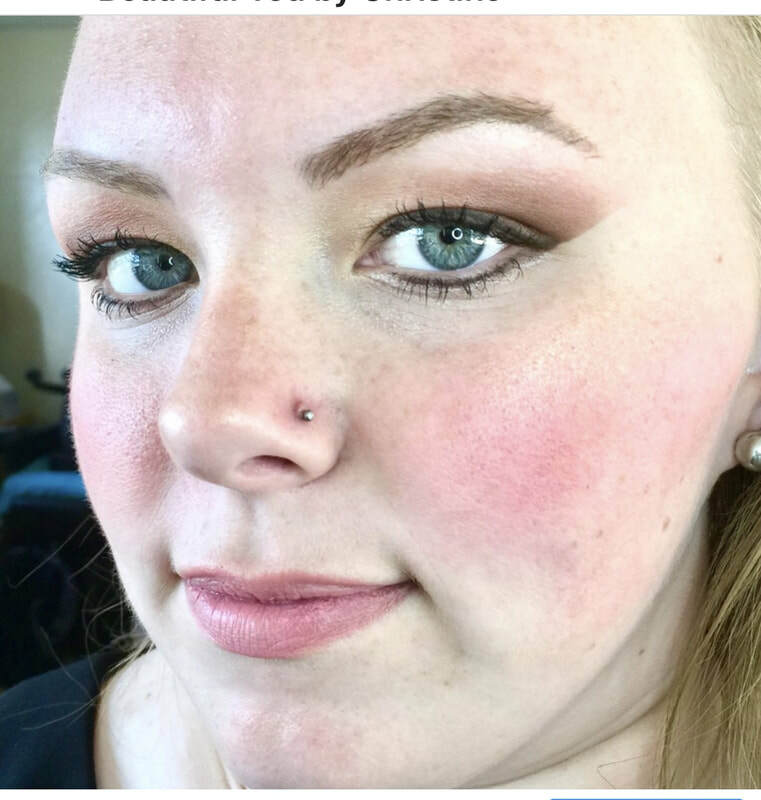 ​While working in the skin care industry, Christine noticed there was a unmet need for areola tattoos for breast cancer survivors. That was her motivation to pursue a career in the tattooing industry. 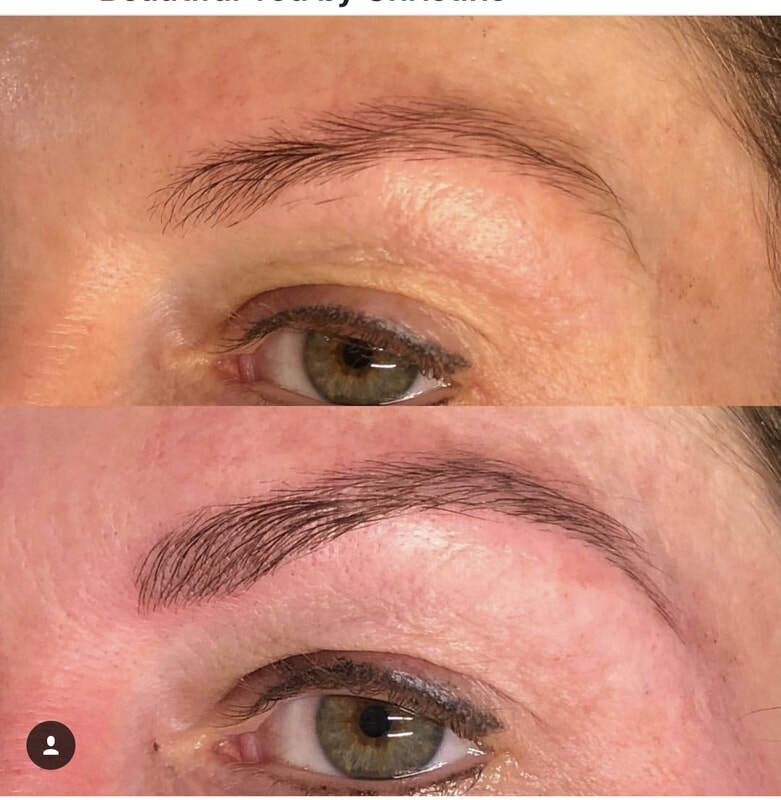 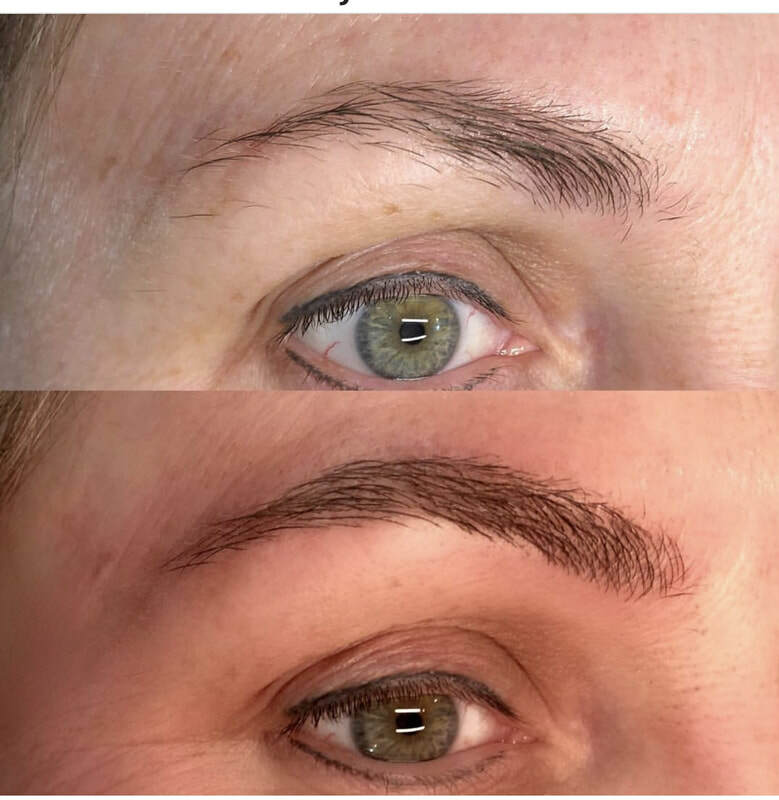 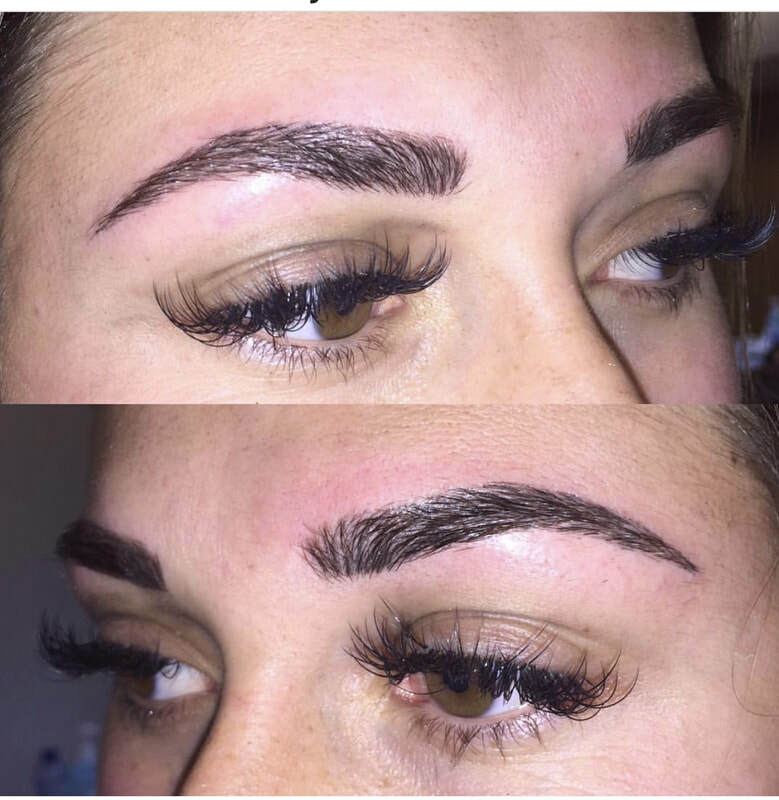 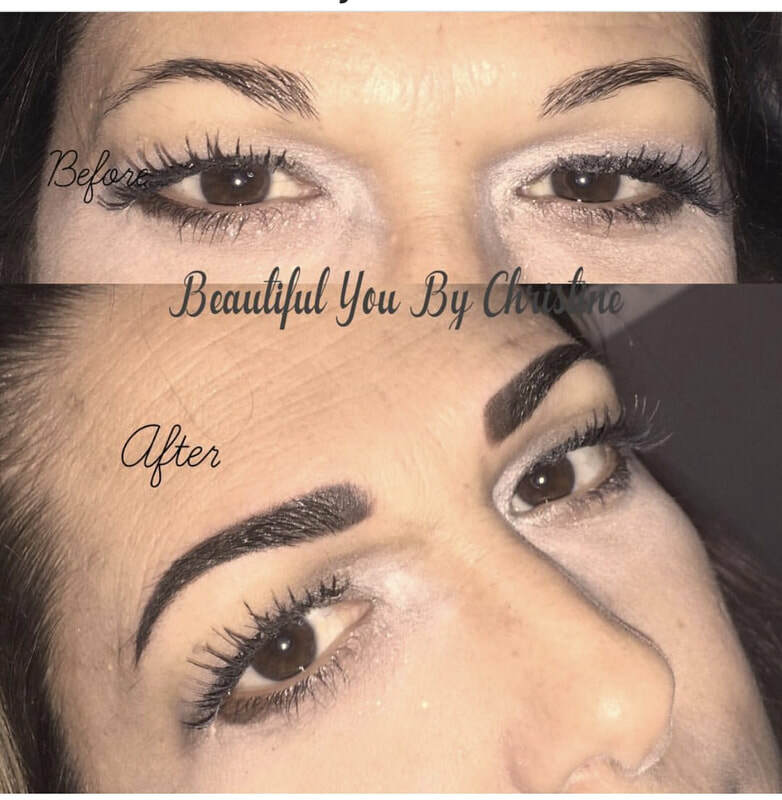 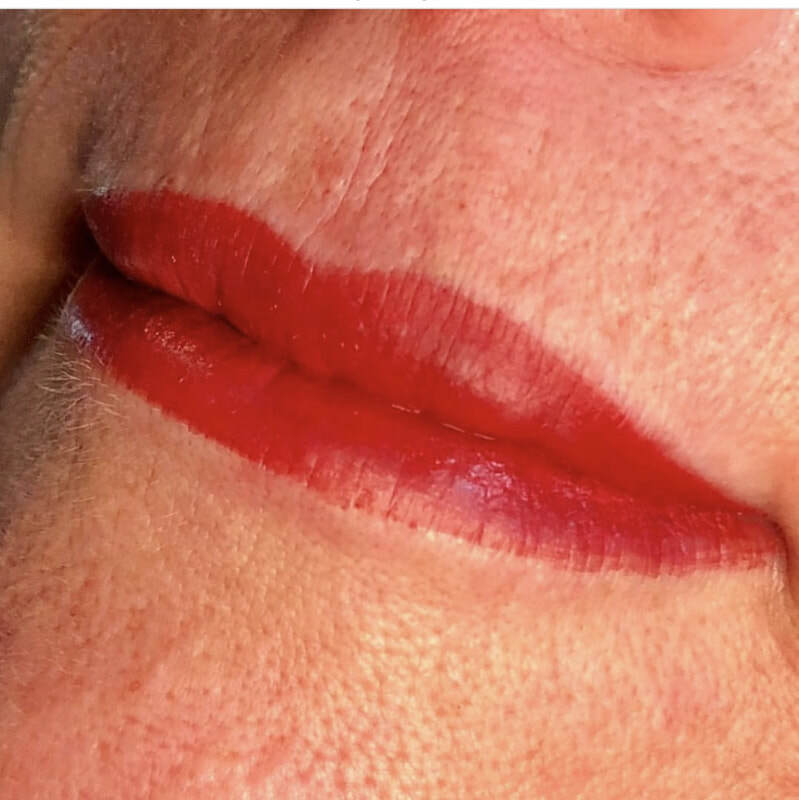 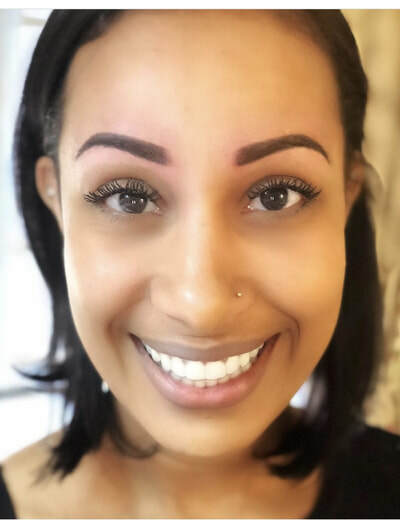 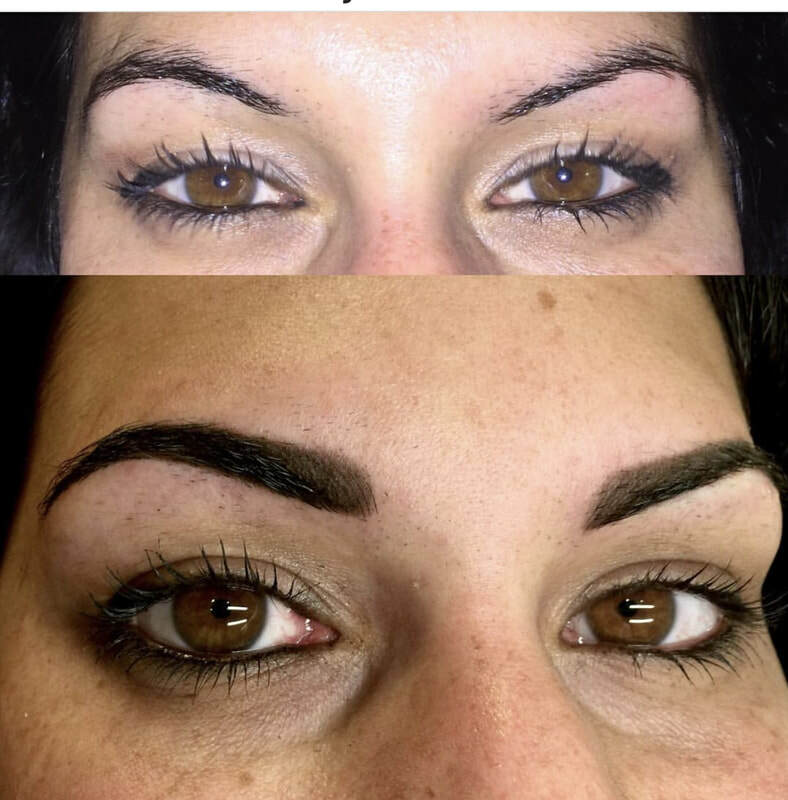 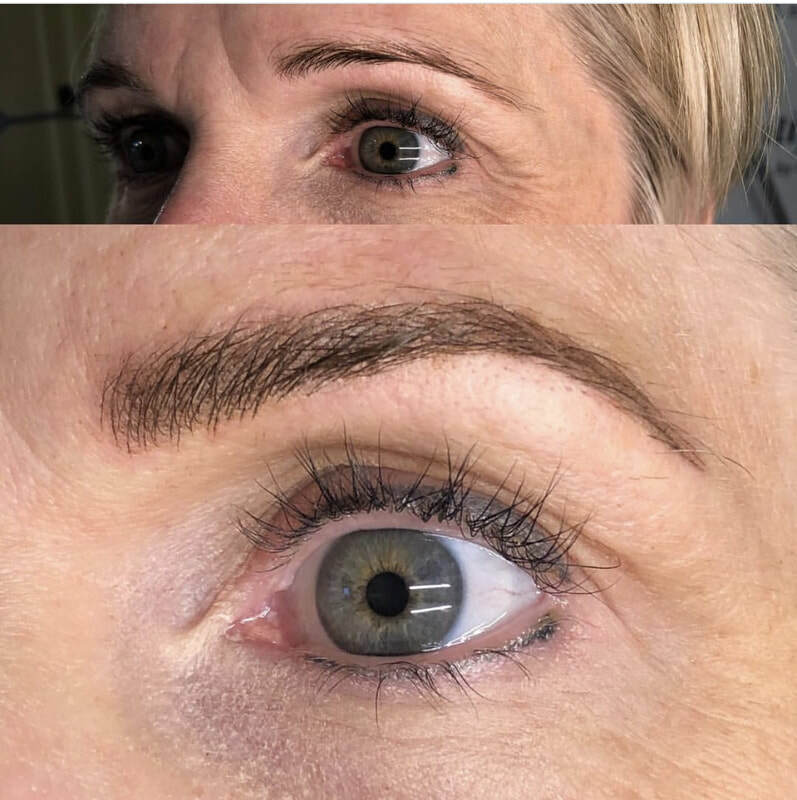 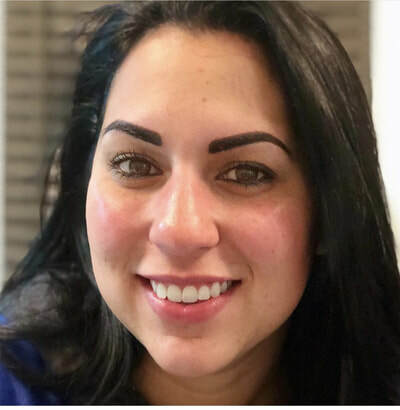 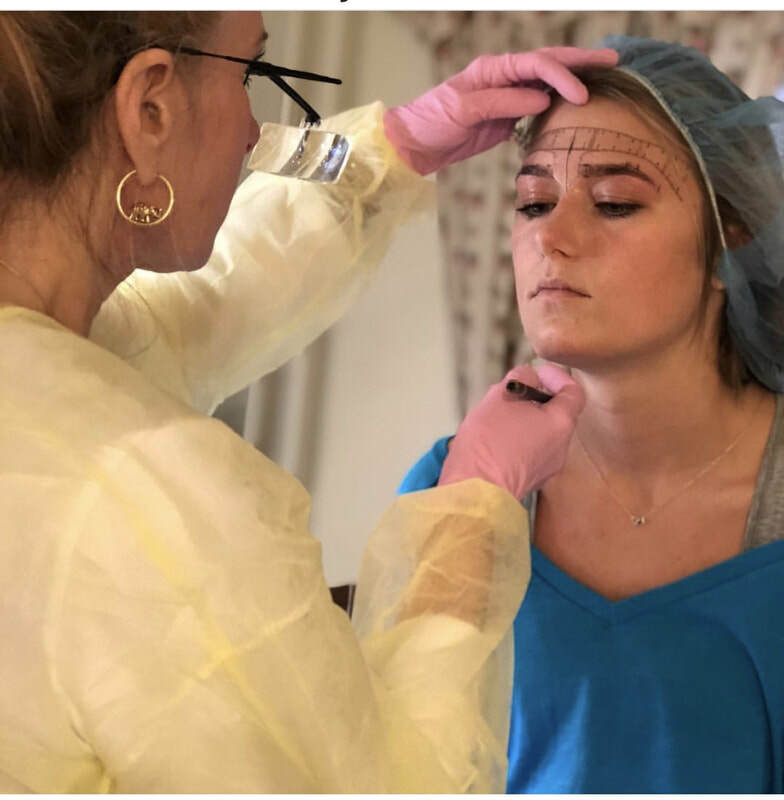 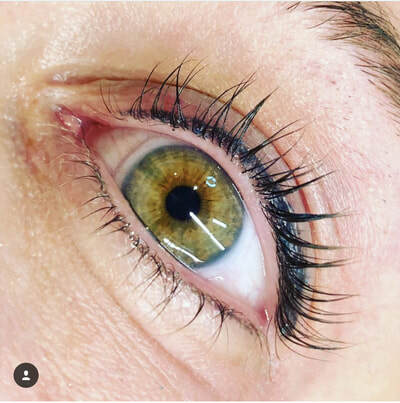 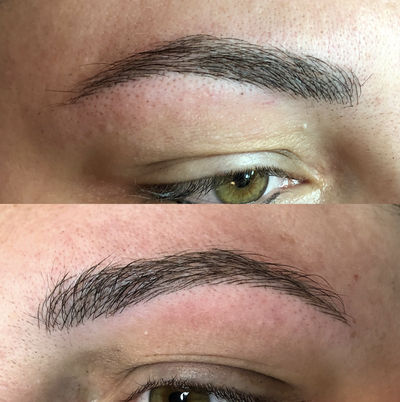 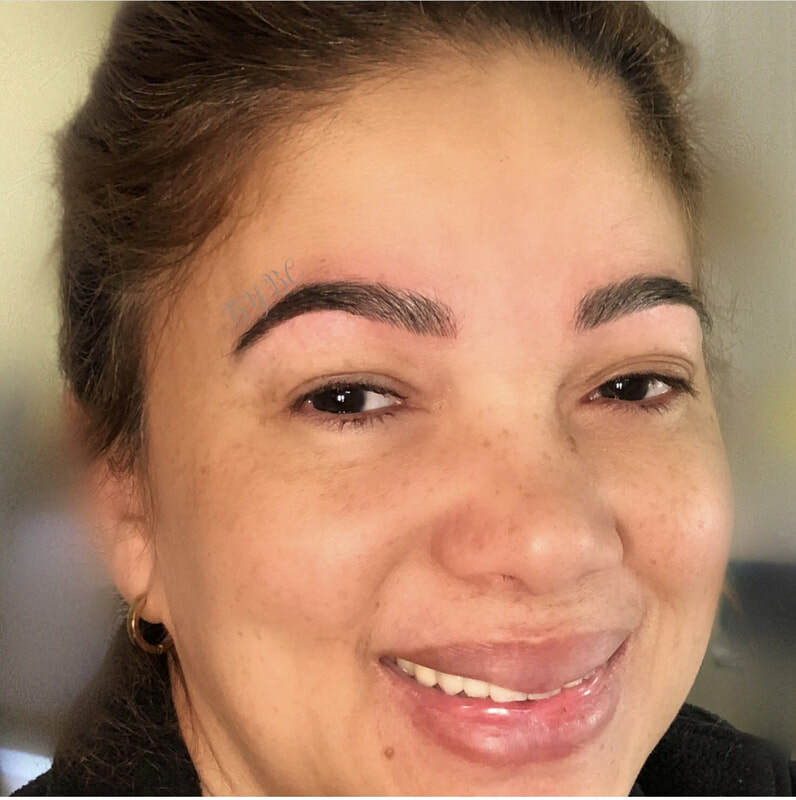 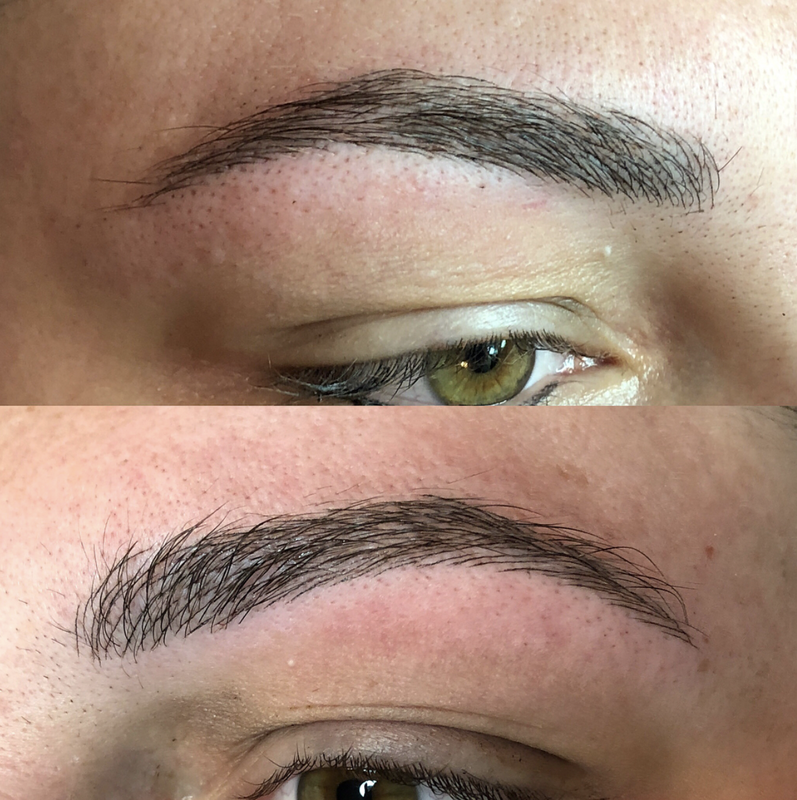 Her passion for making people look beautiful has her attending advanced permanent makeup classes around the world to keep up with the demanding, ever changing, trends and techniques. Christine has trained worldwide with permanent makeup experts. 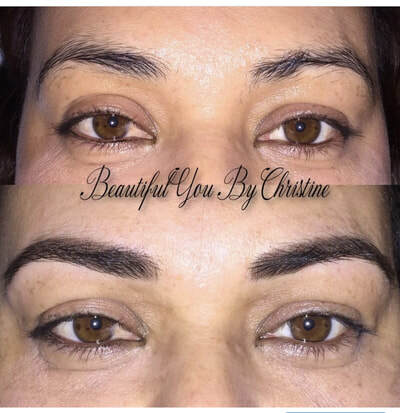 She is also a permanent makeup trainer who loves passing on her vast knowledge. 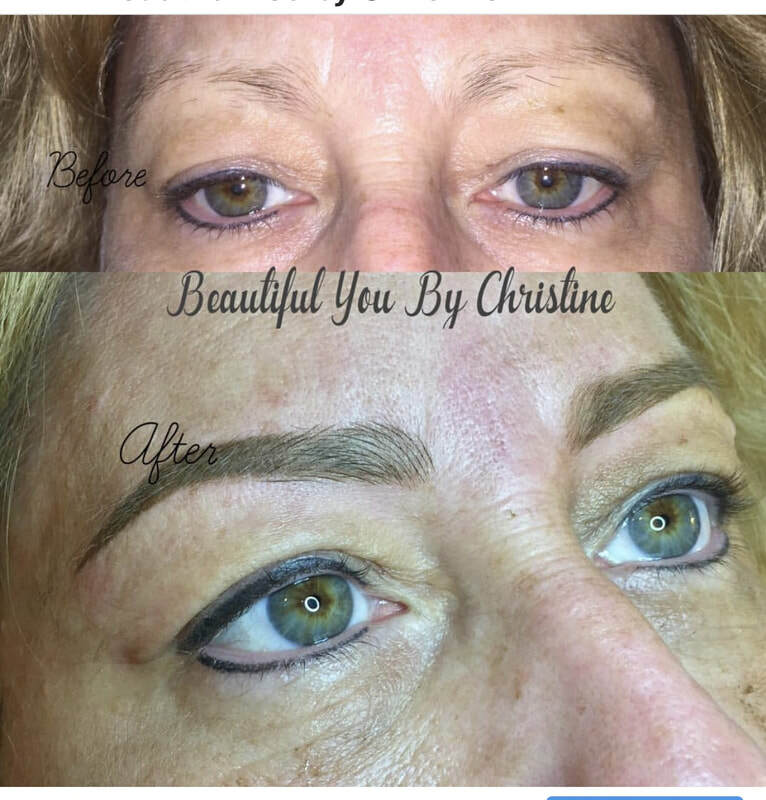 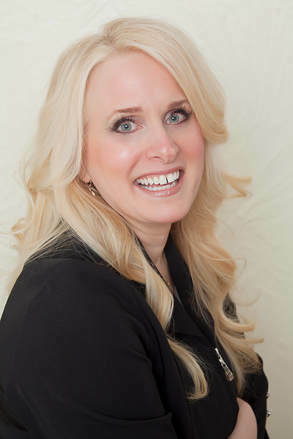 Being a licensed aesthetician, fellowship graduate of the academy of anti-aging functional medicine, and a certified health coach, Christine is highly regarded as an authority in her field. Truly a master in her art, she is licensed and insured for your safety and your peace of mind.